Curb Magazine provides a forum for how we can make our communities better places to live. Our vision is to spark critical conversations that promote more resilient and sustainable municipalities. Informative, engaging, and beautifully designed, we are one of Canada’s most authoritative publications on the issues shaping city-regions and rural communities today. Curb promotes knowledge sharing between researchers, practitioners, municipalities, and citizens in regards to city building and community development. We publish articles on innovative projects and research as well as best practices in planning and policy making. 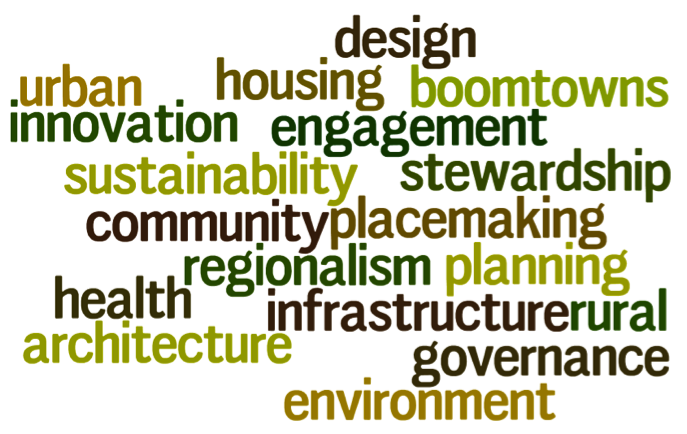 Exploring topics such as urban design, governance, housing, sustainability and transportation, we regularly feature articles written by planners, city officials, industry experts and NGOs from across the country. Produced by the City-Region Studies Centre at the University of Alberta, the magazine is distributed nationally and can be found in select retail outlets, including Chapters/Indigo, in addition to being available online. Write an article on one of our general topics of interest (see below). Or, if you have a different idea for a story that should be included in a future issue, tell us about it! We accept these articles on an ongoing basis. Urban design and planning has been traditionally concerned with permanent, static urban developments such as infrastructure and built environments. As a result, temporary and flexible urban form is often overlooked in terms of how it affects the lived experience of a city. This issue of Curb will examine the fleeting and often intangible aspects of the city, focussing on how cities are made rather than just planned. It will be a forum to discuss how the Ephemeral City shapes the day-to-day ground reality of our communities, focussing on the questions: What contributes to a city’s sense of identity and place? And how can we capture this before it’s gone? Possible topics to be explored include community place making initiatives, desire lines, pop-up settlements, innovative mapping projects, temporary public art projects, the intersection between ephemeral and planned spaces, mobile urban interventions, etc. This issue will examine the environmental concerns at the intersection of urban and rural settings, focussing on issues around land use and water management. Please note: Prior to writing, please submit a statement of interest (>300 words) briefly detailing your proposed article to Stephanie, Managing Editor, at curb@ualberta.ca. Learn more about Curb and browse recent issues online at http://crsc.ualberta.ca/CurbMagazine.aspx.